Summer is almost here and its getting just that time of year to start riding again as the weather Warms. 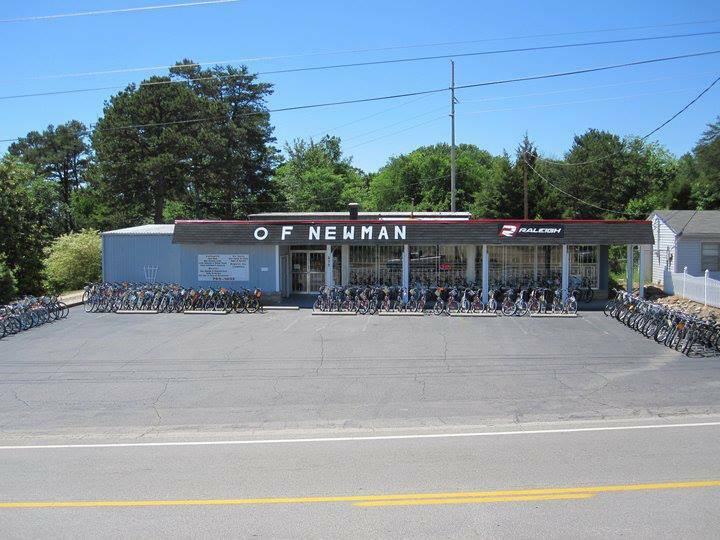 Stop by and check out our great selection of new Bikes or even give your favorite bicycle a tune-up or that much needed repair! We work on all Brands of Bicycles and have great rates. Call us or Stop on by to find out more and don't forget to bring that Key you keep meaning to make a copy of!.